Use the form below to contact tour Felix Romuliana directly. 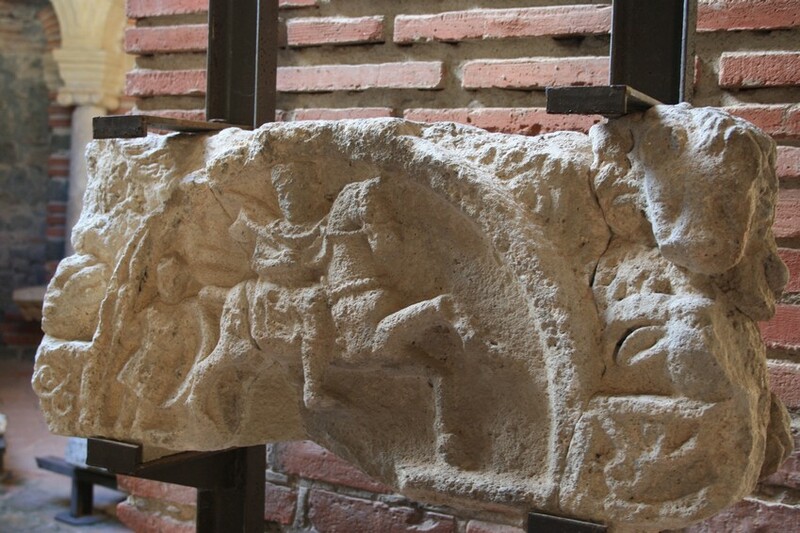 Tour to Felix Romuliana is ultimate treat for all archaeologists or archaeology buffs. This UNESCO’s World Heritage site is considered for the most preserved imperial palace in Europe, but from some still unknown reason, it’s still not spoiled by mass tourism. Even though there are no many stops on this tour, it will fill up your day with different experiences. 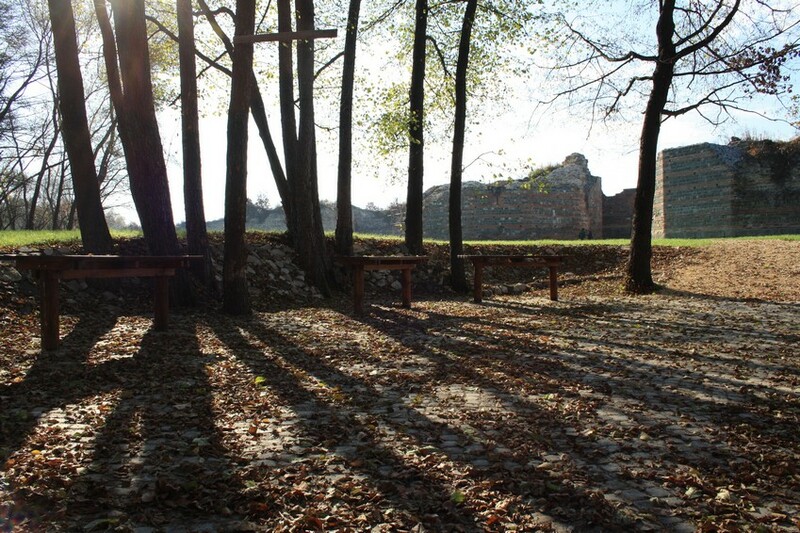 This “off the beaten path” area will give you opportunity to feel like true adventurer. 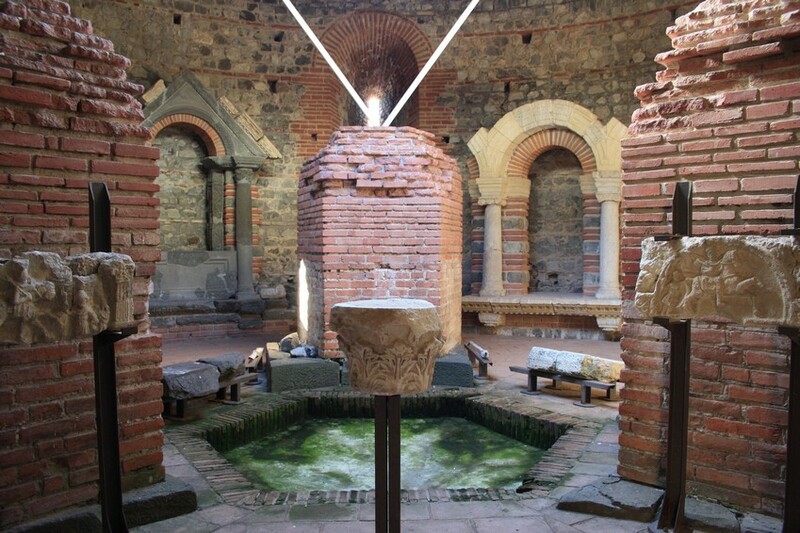 Not only that you’ll have unique chance to wonder around this eighteen centuries old site without any restrains, but you’ll stand above the biggest human-made dent in Europe. 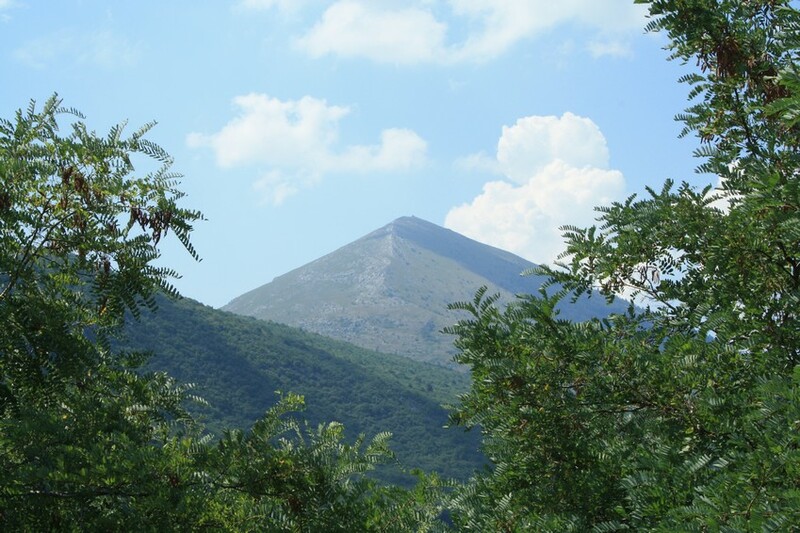 On top of this, you’ll see controversial Mountain Rtanj with its pyramidal shape. 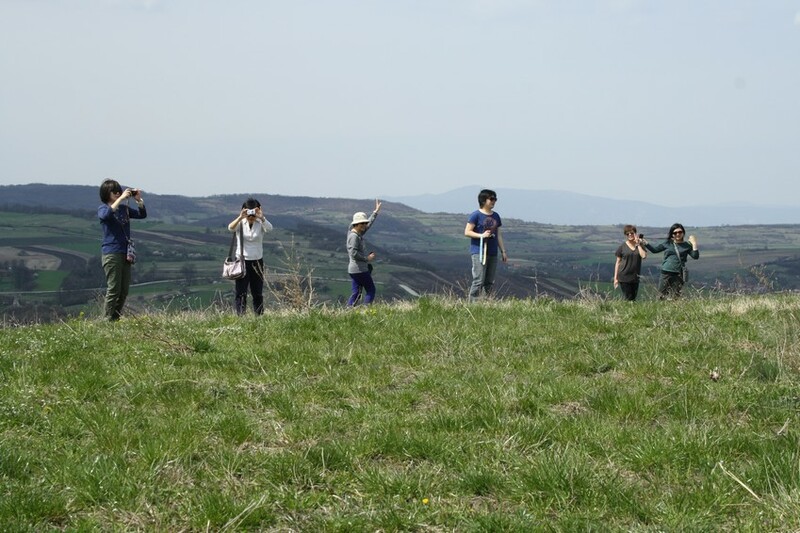 If you are intrigued by Rtanj Mountain, try our Hike Rtanj pyramid tour. #YourSerbiaHost will pick you up from your Belgrade accommodation in the morning. 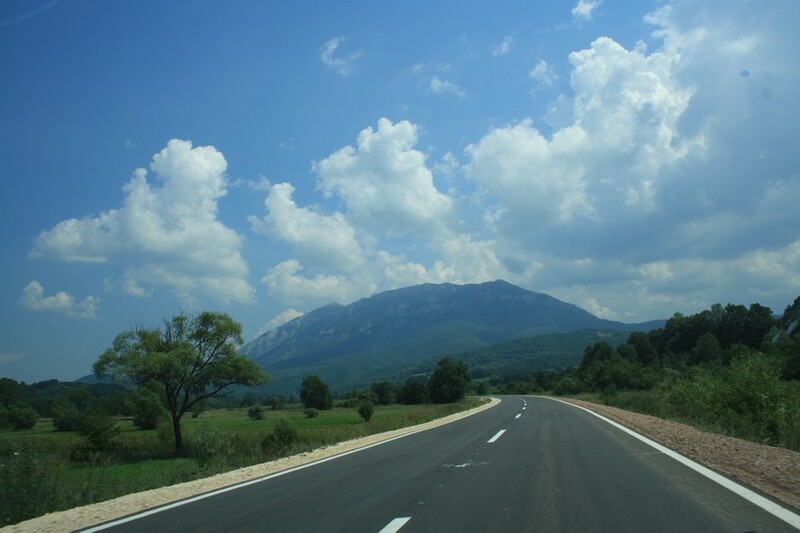 From Belgrade to Felix Romuliana you’ll travel partly on a highway through the valley of Morava river. The valley is known as the only natural passage through the Balkan peninsula. 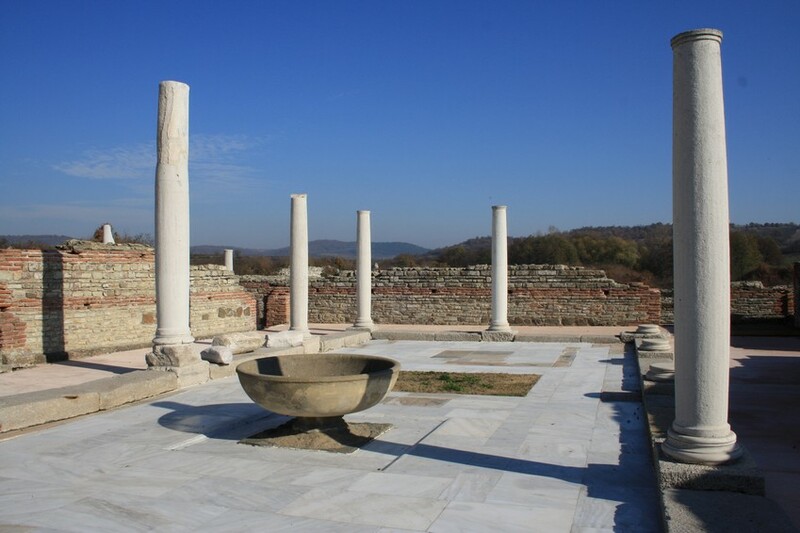 Felix Romuliana is the palace constructed for Roman Emperor Galerius in the IV century AD. 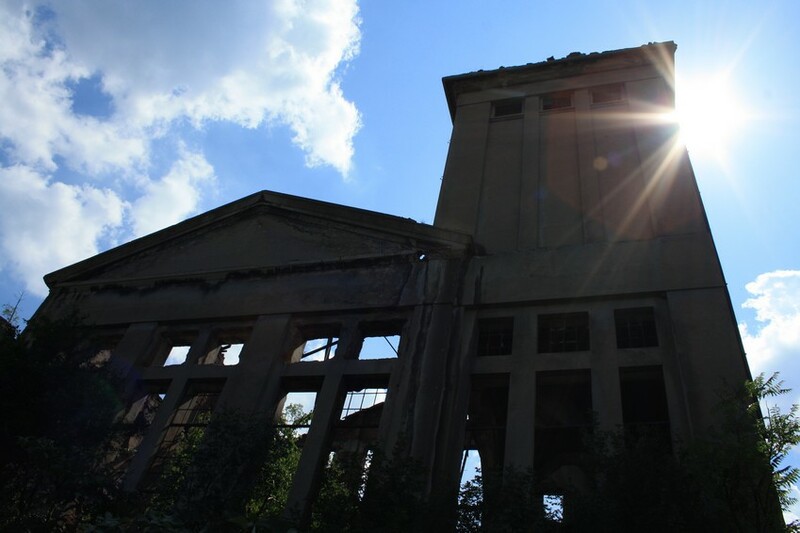 It’s located in the middle of corn fields, close to nearby village Gamzigrad in East Serbia. 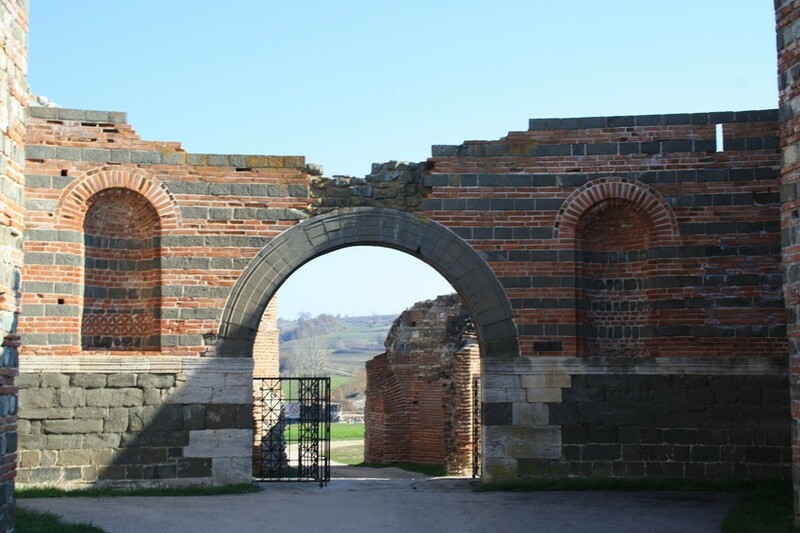 Emperor was very fond of his mother Romula, hence the name of the edifice (Felix Romiliana is Happy Romula). Unfortunately, Emperor himself never lived in its palace. He died before he was able to enjoy it. Since he was remembered in history as brutal Christian prosecutor, legend attached horrible disease as cause of his death. Both him and his mother were apotheosized from the nearby hill Magura. 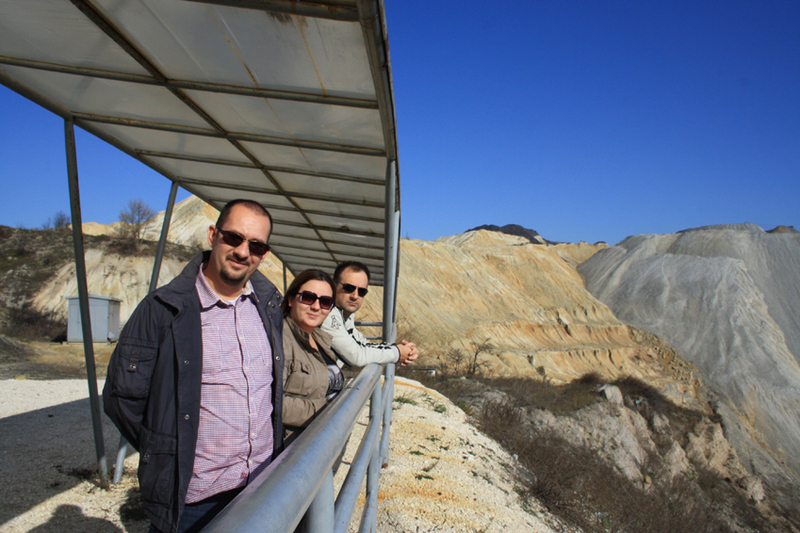 From Gamzigrad we continue to Bor – a mining town and one of the biggest copper mines in Europe. This town is home to the biggest artificially made dent in Europe. 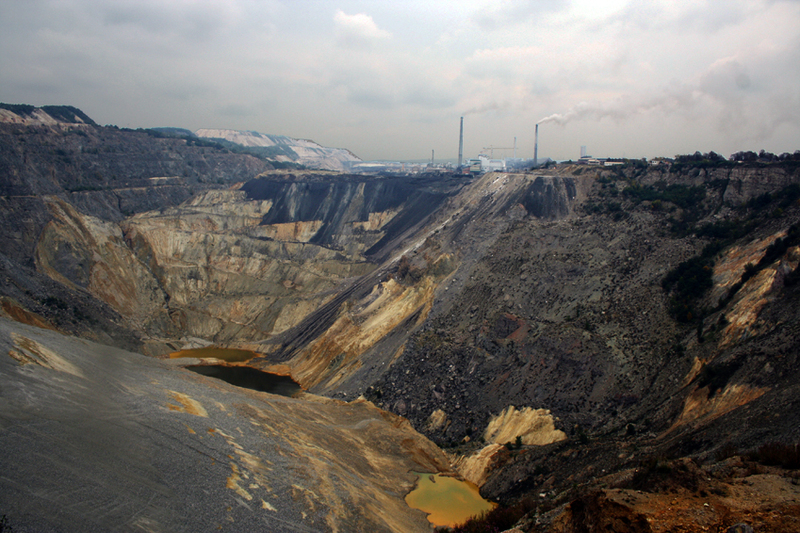 This SF movie location is actually a deserted open pit mine. For admiring this sight from Mars, we will take a peek from observation point especially made for this purpose. For lunch we are taking you to a local restaurant on a lake. After lunch we head to Belgrade directly. 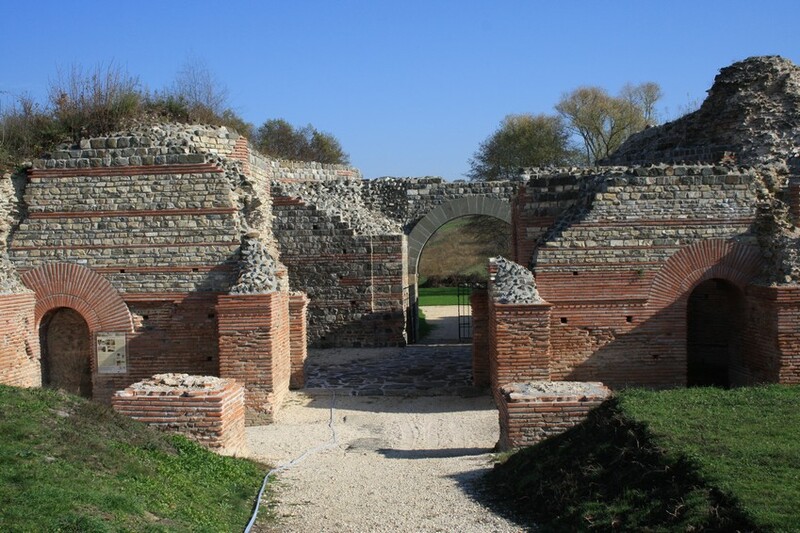 Miljan took me to visit the Felix Romuliana site, providing great info throughout. 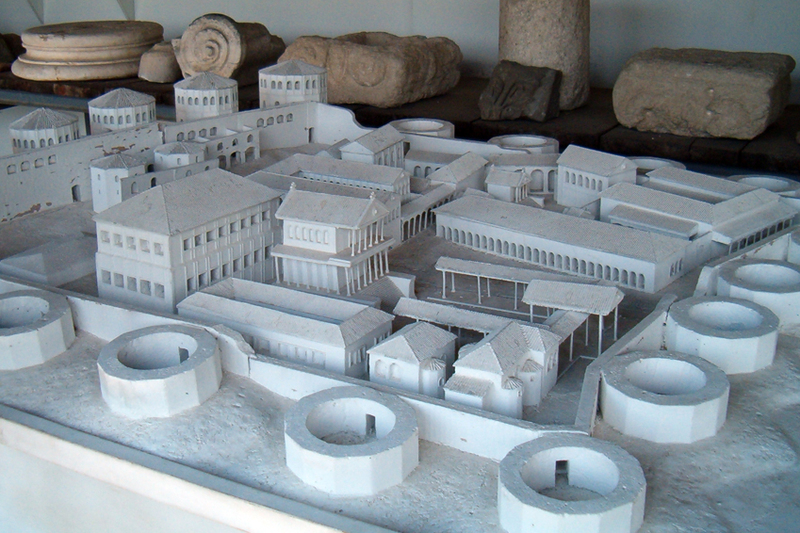 If you enjoy Roman history, then this is a very fascinating tour. After his guided tour, I was able to just walk around and explore before we headed to the next stop. 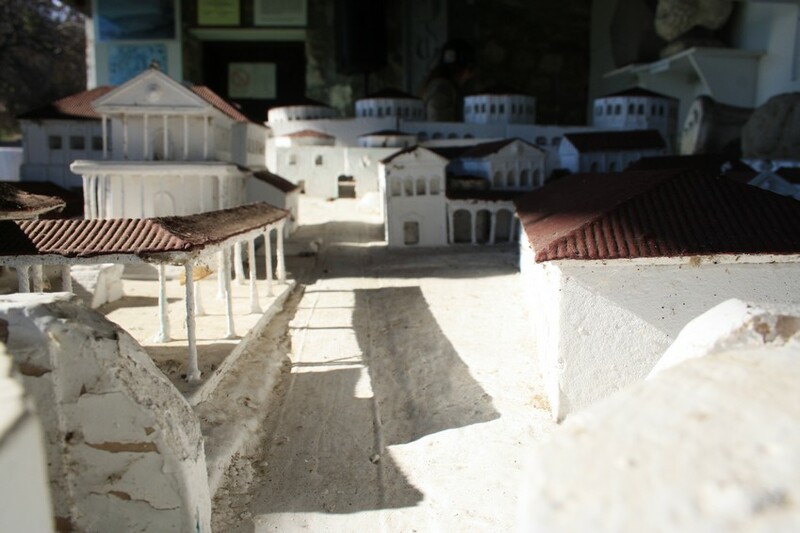 Unlike some other Roman sites I've been to, you can mostly walk wherever you want, which was nice to be able to see things in as much detail as you like. 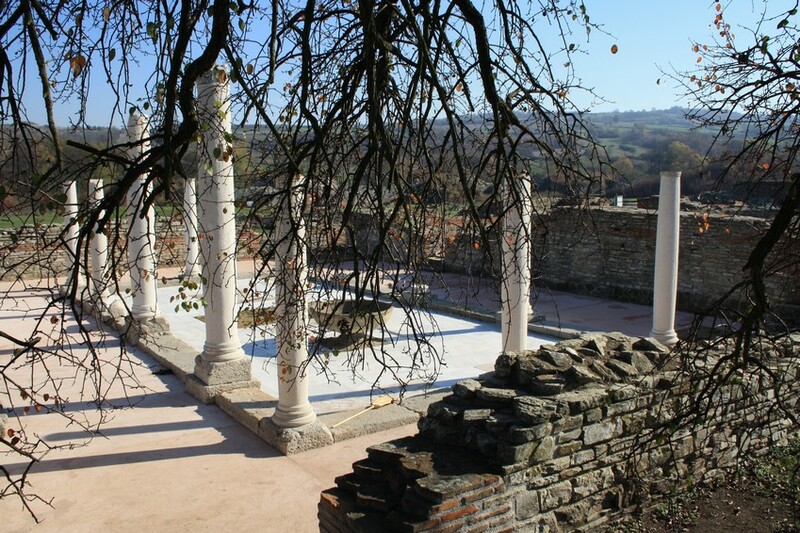 In addition to the site itself, we went across the beautiful Serbian countryside where Miljan also provided great background info on the region's history and Serbia in general. After visiting the site, he took me to a few other locations, including a stop for some delicious, authentic Serbian food. Miljan is a great tour guide and provided a very enjoyable experience!